LIGHTER, NARROWER SHAFT, KID-SIZED BLADE. Finally, a stick designed just for kids. 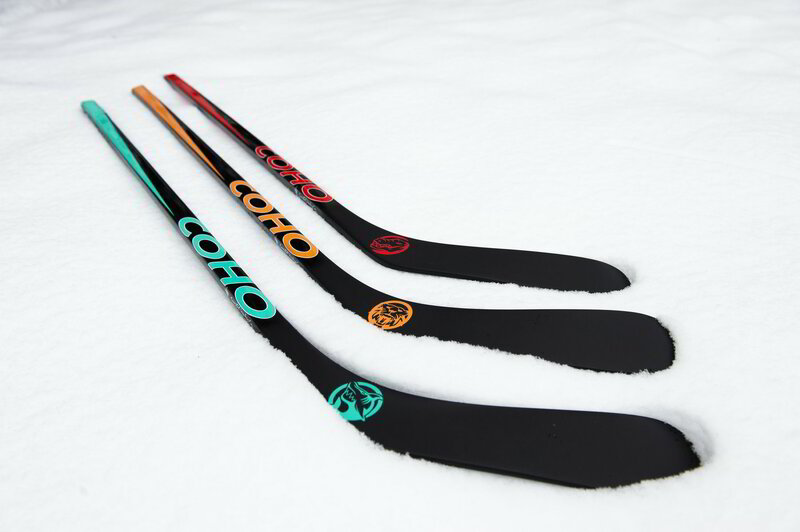 Most stick designs are very "adult". We wanted to offer a stick that would make a kid say "I WANT THAT ONE!" That's why we've added an Avatar to the blade while adding a little bit of color. For every Avatar Stick that's purchased, we make a donation to our partners to help promote healthy, sustainable communities and natural outdoor rinks.